Don't let a sore bottom ruin your performance or your fun! This slim and super-convenient LP Cajon Pad is 10" x 10", so you can be sure it will fit just about any standard cajon. It's also made from super low-profile closed-cell-foam rubber, allowing it to provide you with remarkable cushioning, without raising you up too high and throwing off your performance. 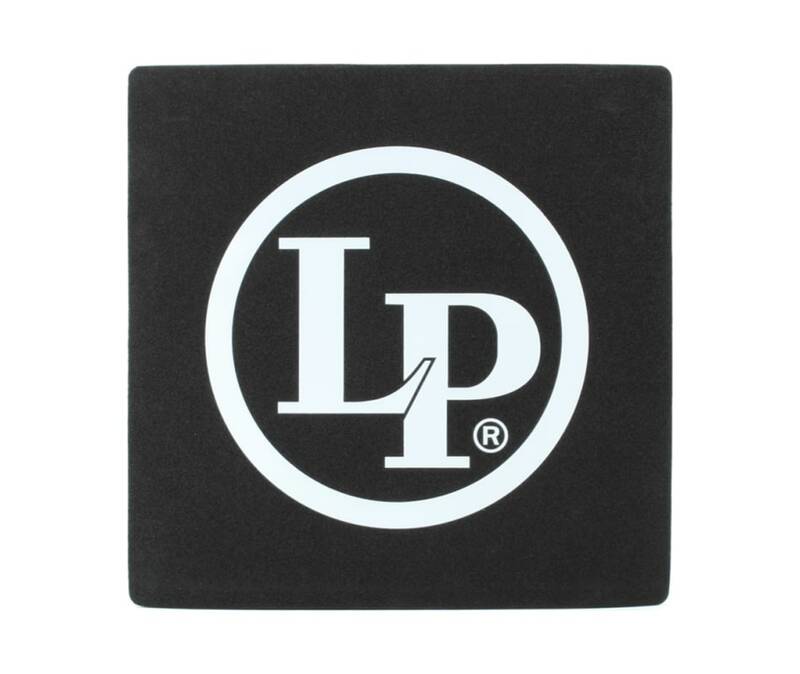 And as an added bonus, the LP Cajon Pad's nonslip surface will stay firmly in place, ensuring that you stay rooted to your instrument. You'll be surprised what a difference a Latin Percussion Cajon Pad can make!